Providing patients with a computer-based, shared decision-making tool may promote ongoing treatment engagement and adherence to antipsychotic medication regimens, according to a study in Psychiatric Services in Advance. 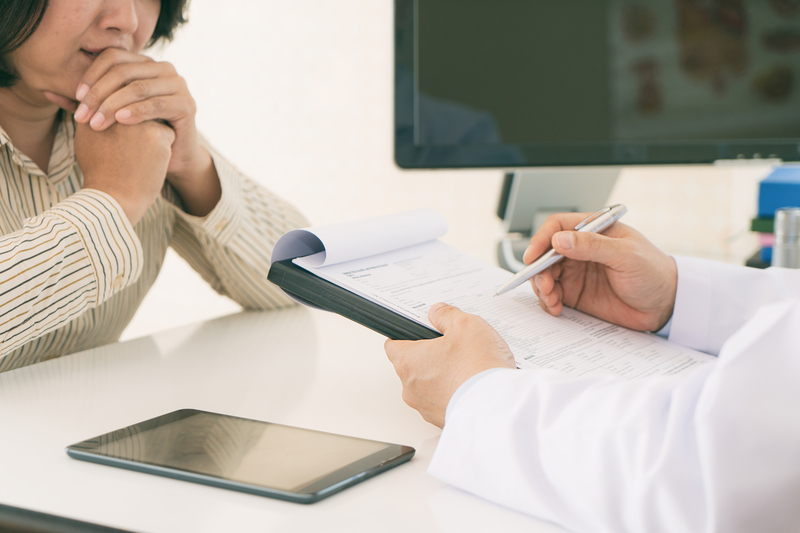 Shared decision making is a model of patient-provider communication that requires the active participation of both patient and clinician in information sharing, leading to a treatment decision made and agreed upon by both parties. It combines evidence on treatment options with the values and preferences of patients and their families. This study focused on a specific tool called CommonGround, an offering on the My Collaborative Health Outcomes Information System (MyCHOIS), a web-based platform developed by the New York State Office of Mental Health (NYSOMH). Molly T. Finnerty, M.D., of NYSOMH and colleagues examined the effects of MyCHOIS-CommonGround on treatment engagement, and for patients with schizophrenia, adherence to antipsychotic medication regimens. Some 472 Medicaid patients completed shared decision-making reports using MyCHOIS-CommonGround, summarizing their symptoms, functioning, and concerns, with the help of peer staff. Later, during a medication appointment, the clinician and patient reviewed the report and worked together to develop a shared decision. Also studied were 944 similar Medicaid patients who did not use the program. Among participants, schizophrenia was the most prevalent diagnosis (40%), and about one-third of the patients had a comorbid substance use disorder. While there were no differences between the two groups at baseline, during the follow-up year, the MyCHOIS–CommonGround users had a higher level of ongoing engagement in outpatient mental health service compared with the control group (months with use of a service, 8.54 versus 6.95), the researchers wrote. Furthermore, at the one-year follow-up, there was a significant increase in ongoing treatment engagement for the MyCHOIS–CommonGround users group and a significant decrease in engagement for the control group. Patients with schizophrenia who used MyCHOIS-CommonGround were also found to be significantly more adherent to their antipsychotic regimen during the follow-up year than those in the control group (9% more days with medication).